As time goes on, you may start to notice that the dark circles under your eyes get darker and last longer. There’s no need to worry, you’re not alone, and there are things you can to soften your look again. 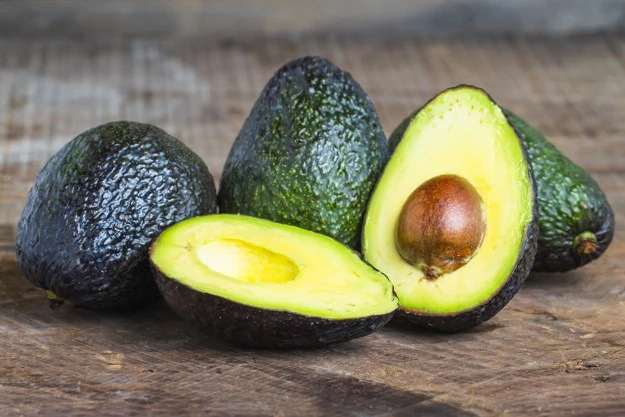 Instead of spending large amounts of money on store-bought products marketed to help you, try a few home remedies first to see if they will work for you. Remember that everyone has a unique skin formulation so don’t be discouraged if one of the remedies doesn’t work, just try another. This is not a joke! 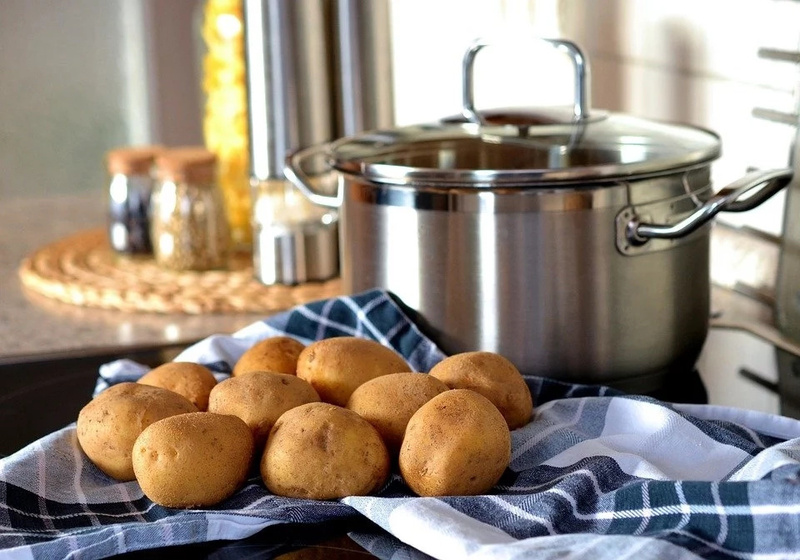 Get some potatoes to have on hand for the days that you’re extra tired and it’s showing under your eyes. Cut your potato into thin slices and cover your eyes with a slice each. It’s easiest if you’re lying down so the potato slices don’t slip. Leave the potato slices on for 15-20 minutes and when you take them off, you’ll see the darkness and puffiness has decreased. 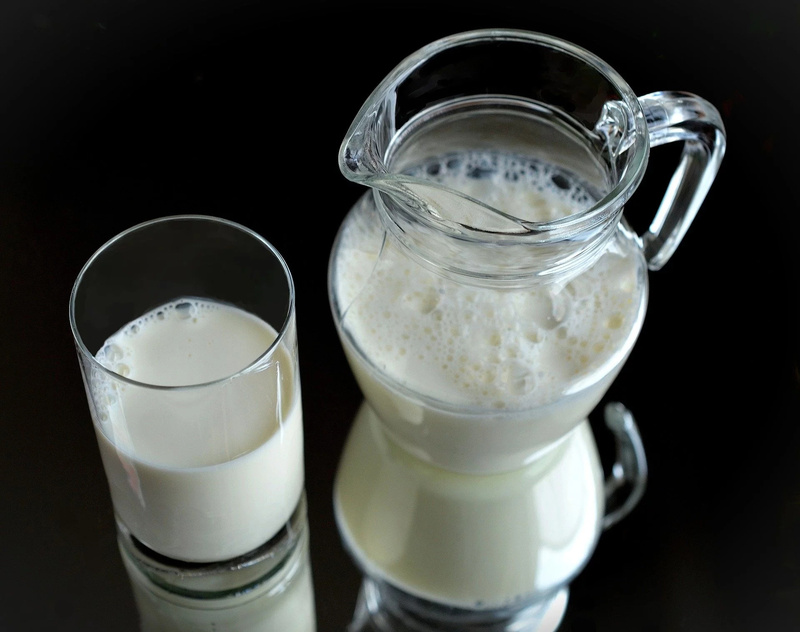 Put some milk in your refrigerator for a long time or even your freezer for a bit. Take it out,pour some in a cup and dip cotton pads in it, getting them fully wet. Lie down or rest your head backwards and place the cotton pads over your eyes. Spend 20-30 minutes relaxing and allow the cold milk to release water retention and cool down affecting your dark circles. Chill some water in a bowl, either in the refrigerator or freezer depending on your personal preference for coldness. Add a few drops of pure vitamin E oil to the water and mix well. Use cotton pads fully dipped in the mix and apply them to your eyes. Keep your head still and leave the cotton pads on your eyes for 20 minutes to see a noticeable reduction in swelling around your eyes. Collect iced water in a bowl. You can do this buy keeping a bowl of water in the freezer, adding ice cubes to a bowl of water, or both! Gather a bunch of spoons and put them in the bowl of iced water. Cover each eye with a cold spoon. Keep switching spoons and putting the others back to chill again. 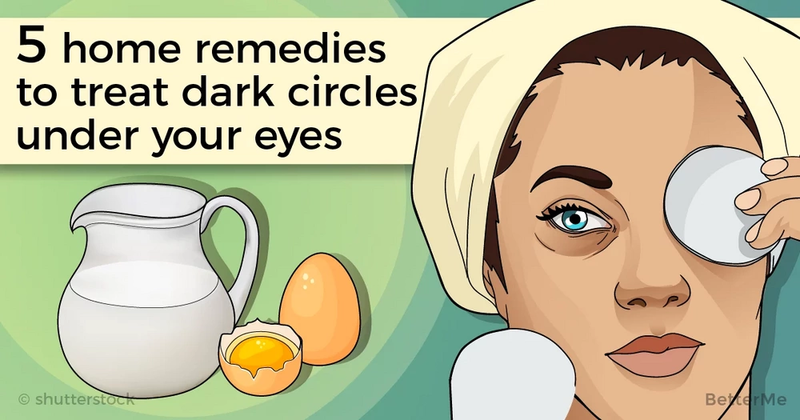 Do this until you see a difference in swelling and darkness under your eyes. Separate one or two egg whites and whip them in a bowl until pretty firm. Using a makeup brush or soft cloth, apply the egg whites to the dark circles under your eyes. 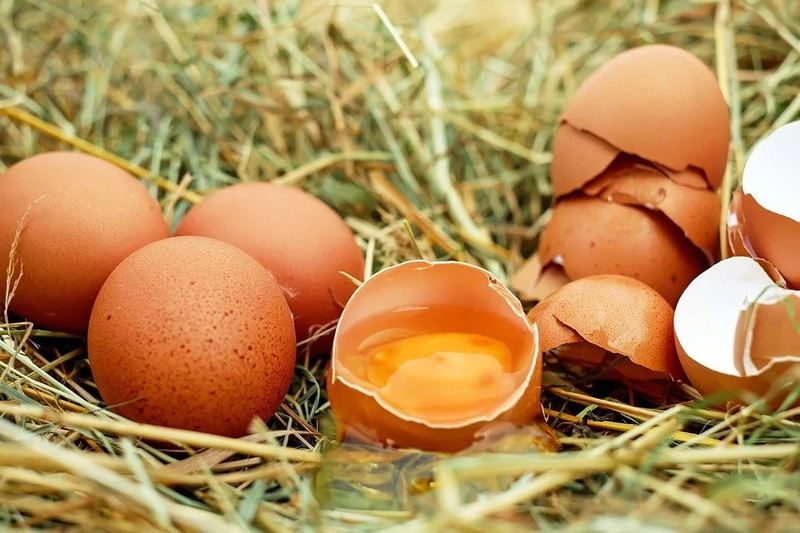 You will feel the skin start to firm and when you think you’ve left the egg on long enough, rinse off to see the difference in your look. Trying these home remedies could save you a lot of money in the long run. They may work well for you!